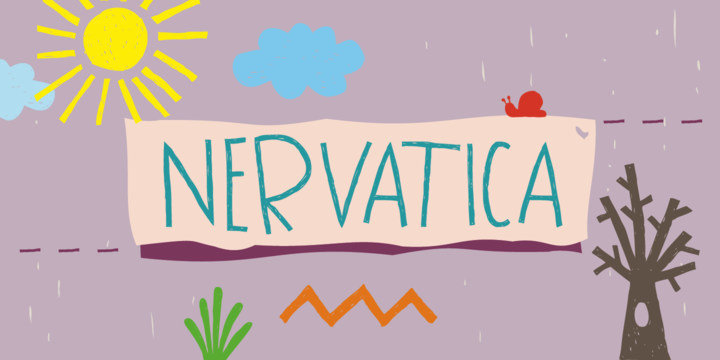 Nervatica is an handwritten sans-serif typeface created by Dusan Jelesijevic and published by Tour De Force that has funny characters. Enjoy! A font description published on Thursday, June 20th, 2013 in Fonts, Tour de Force by Alexandra that has 2,890 views.